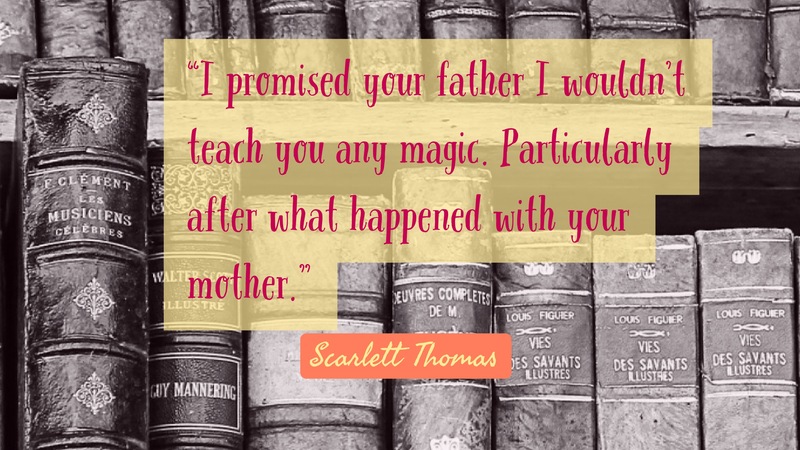 Effie Truelove spends her afternoons in her grandfather’s library, desperate to learn magic and the secret behind her mother’s disappearance years before in the strange Worldquake that changed everything. She is tasked with looking after her grandfather’s collection of rare magical books, but when they fall into the hands of the supremely yucky Leonard Levar, she needs to rescue them. Luckily she has help from her friends – super smart Maximilian, Lexy the healer, Raven whose mum is a famous author, and Wolf, the tough rugby lover – and magical items from her grandfather. 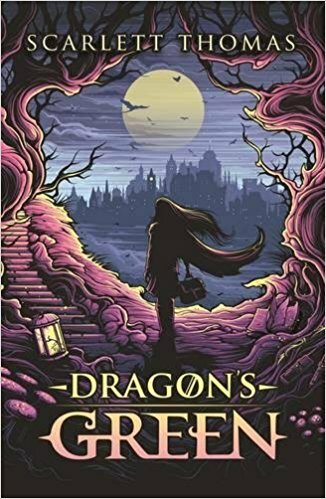 Effie has to travel to the Otherworld to find out what she needs to restore her grandfather’s collection and the secret behind Dragon’s Green. Dragon’s Green, by Scarlett Thomas, is the first book in the Worldquake Sequence; the next two are coming out in the next two years. You know when Philip Pullman calls a book “ingenious and original… A cracking good yarn fizzing with intelligence,” you really should read it.